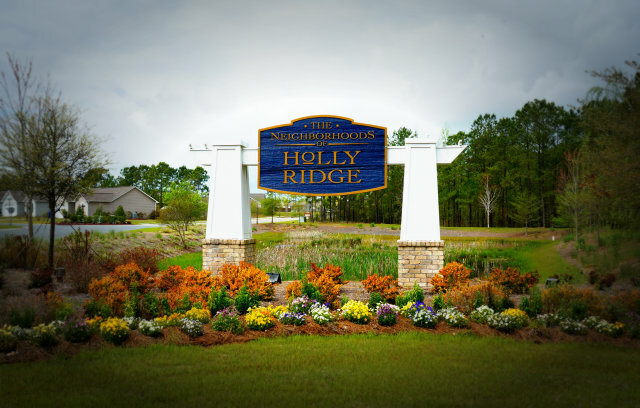 The Neighborhoods of Holly Ridge is located in Holly Ridge, NC which is only minutes to beaches of Topsail Island. Better yet, the community is a short 30-minute commute to the larger cities of Jacksonville and Wilmington, NC while being only minutes to the back gate of Camp Lejeune. There are many home plans and sizes to choose from in the community. Most start in the 170's and new construction is still being offered if you love that "new home" smell. The HOA maintains the common grounds which include community landscaping and RV/boat gated storage. These homes also make great rental investments because of the subdivision's location to the island and the base. 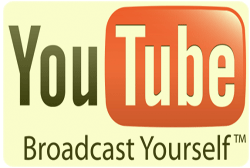 Be sure to take a look at the latest listings below from the Neighborhoods of Holly Ridge or use the search button to see all the listings. Very Nice lot in a great community and location with sidewalks and street lights. Less than 4 miles to Surf City and Topsail beach.